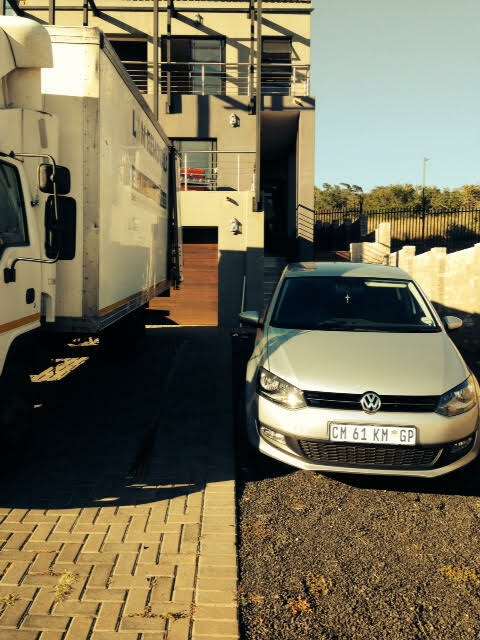 Furniture removal Gauteng – what a fun time! 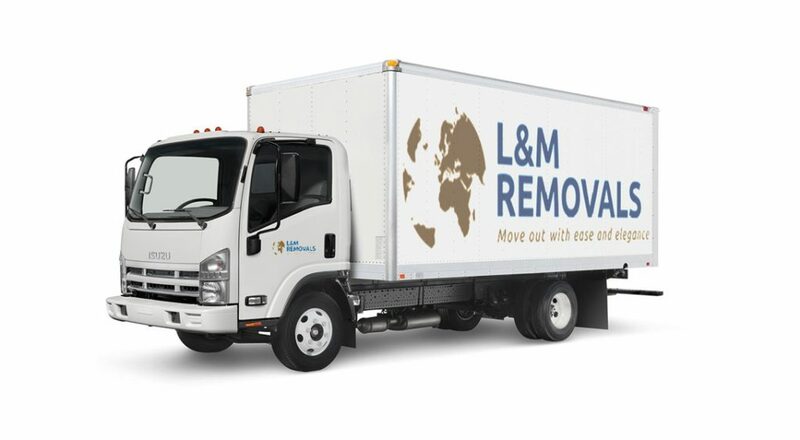 We can save you all the stress and hassle of moving to a new location, moving either your home or office. To contact us for an estimate please complete the form below or call us directly on 012 752 7392 or 073 277 5836. When it’s time to open up the boxes, number or label your boxes so you know what’s what. You might also want to put unique or numbered labels on the boxes if you require interstate furniture removal in case you need access to some things before others. 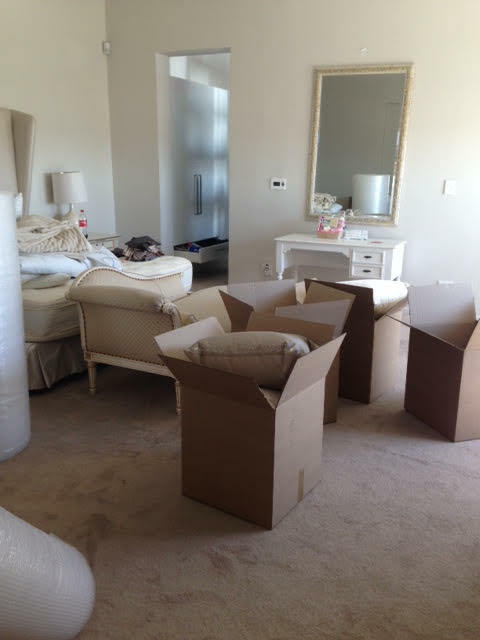 Although extremely time consuming, packing correctly will be worth it once you’re in your new home. 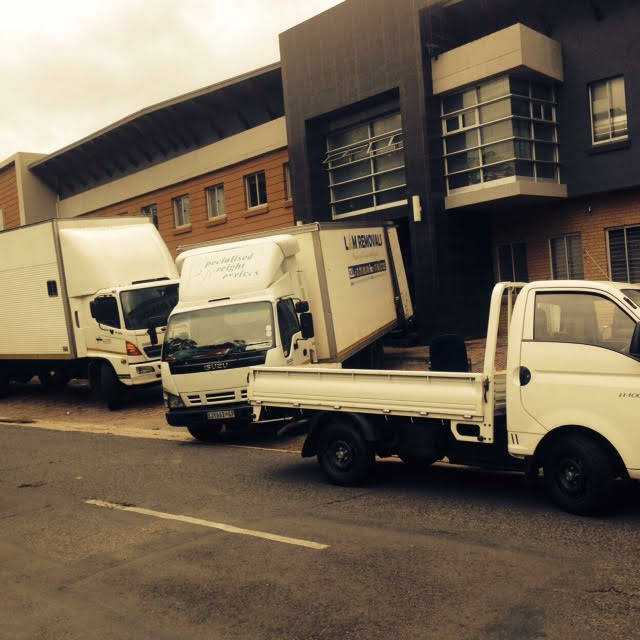 Being fully aware of the different kinds of needs by different kinds of customers can make any furniture removal company in Gauteng have the promise of a sustainable business anywhere. Having the tools, such as means of transporting huge furniture from one house to another, professional manpower that knows how to handle all kinds of furniture, including fragile jars and porcelain china, storage facilities that would come in handy for emergencies, and so much more. The important thing is, a professional furniture remover should know what these needs are so delivery promise can be met. Specific needs need specific services. Having a concrete know-how of a customer’s detailed needs can be acquired by having a good conversation with them before the actual furniture removal. Noting these needs can assure the furniture remover and the customers that the job can be done more successfully. 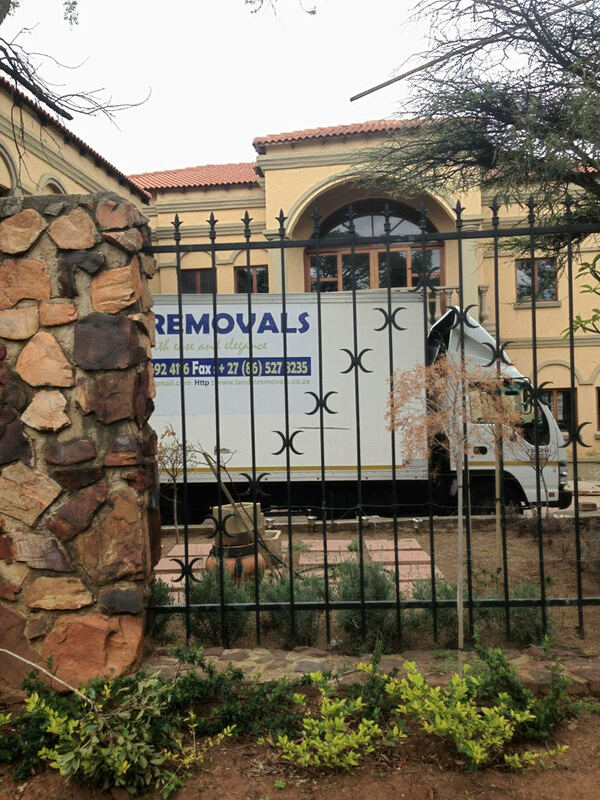 Furniture removals companies in Gauteng are experts in their field! If you do a little bit of prior organizing you can be moved into your new house in less than a day! 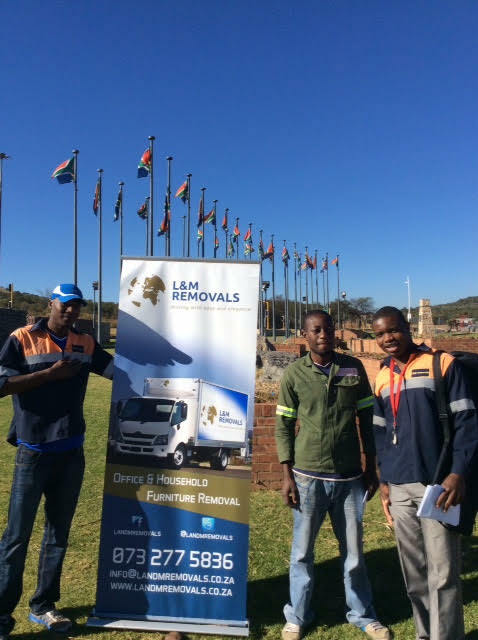 With a bit of prior organizing I mean trying to pack as many loose items as possible into boxes, bubble-wrapping valuable items and making sure that the removal company Gauteng has easy access to everything that must be loaded onto their van. That happens!) if you have pieces of furniture that are too big to get out of your house (trust me it is your responsibility to take care of this in advance. Sometimes it would be necessary to remove a security gate so that your fridge can fit through the door – this is not the removal company’s responsibility – do not expect them to arrive armed with the necessary tools and equipment. To make the moving process as painless as possible, make sure that the removal vans have easy access to both the new and old properties. If their vans can’t fit into the driveways they will have to carry all your belongings to the van parked outside – this is not only time consuming but might also result in additional charges. 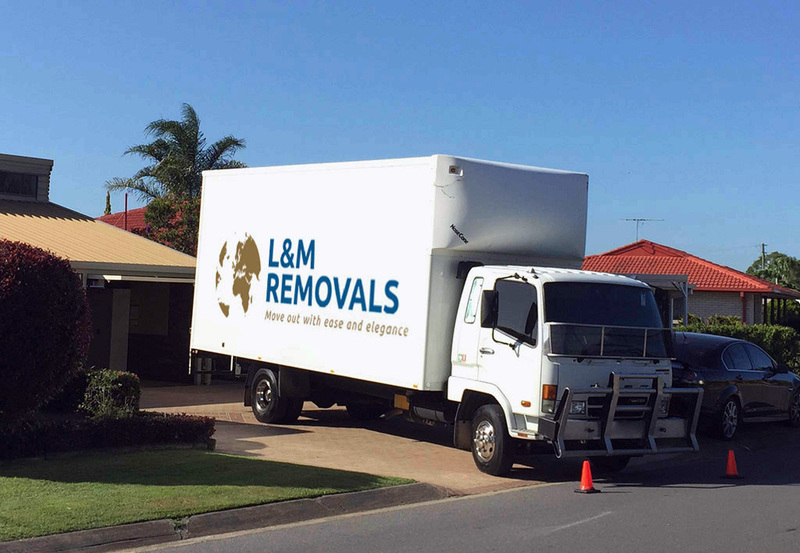 When first obtaining quotes for the big move, make sure to clear this with the furniture removals company. If you don’t prepare thoroughly for it, however, you’ll never want to do it again. 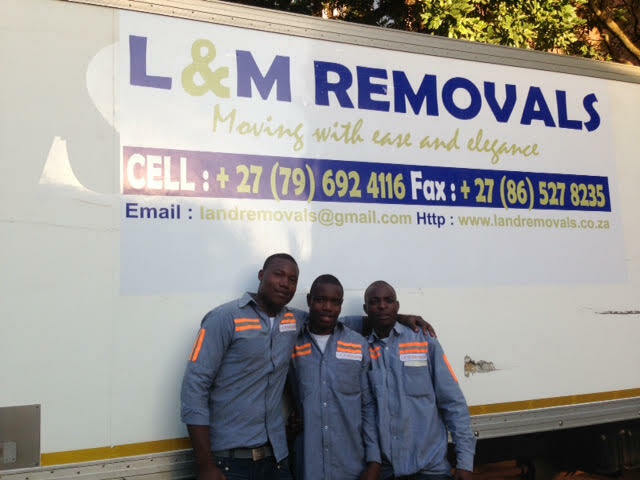 Putting your stress in the hands of professionals in Gauteng is an easy way to make sure that moving is just what it should be: an exciting adventure. The farther you want go, the more you’ll need to rely on professional assistance. You might also want to put unique or numbered labels on the boxes if you require furniture removal in case you need access to some things before others. Being fully aware of the different kinds of needs by different kinds of customers can make any furniture removal company have the promise of a sustainable business anywhere. Having the tools, such as means of transporting huge furniture from one house to another, professional manpower that knows how to handle all kinds of furniture, including fragile jars and porcelain china, storage facilities that would come in handy for emergencies, and so much more. Having a concrete know-how of a customer’s detailed needs can be acquired by having a good conversation with them before the actual furniture removal. 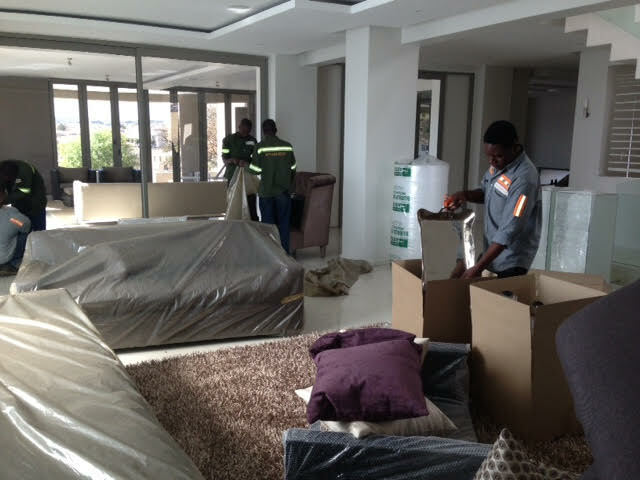 Make sure to clear this with the furniture removals company Gauteng when first obtaining quotes for the big move. Theme Designed by InkHive. © 2019 Reliable Furniture Removals. All Rights Reserved.